Connecticut residents have help for alcohol addiction within reach by dialing any of the alcohol hotlines below listed. Delphi Health Group offers free drug counseling and access to treatment opportunities for people with alcohol addiction. Services offered by Delphi Health Group are mostly under insurance coverage. Call the 24-hour alcohol helpline (866)-520-2708 to speak to a representative. Calls are toll-free and 100% confidential. 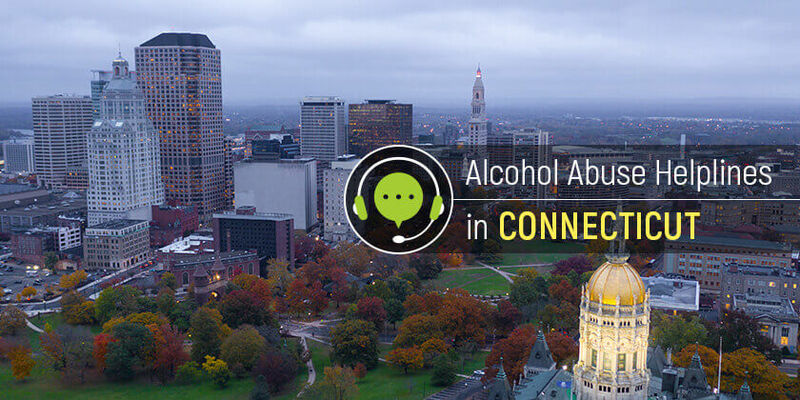 Help for Alcoholics in Connecticut connects a caller to a recovering member of Alcoholics Anonymous, who would provide information and advice on alcohol addiction, offer treatment advice, and provide the needed emotional support. Dial the free alcohol helplines 1-866-STEPS12 OR 1-866-783-2628 to speak to a representative. To speak in Spanish, dial 1-855-ESPANCT OR 1-855-377-2628. People under the age of 18 who have alcohol addiction problems can call Youth Online on the alcohol helpline 2-1-1 for drug counseling, information, and treatment advice free of charge. The Substance Abuse and Mental Health Services Administration (SAMHSA) National Helpline 1-800-662-HELP (4357) provides callers information on and treatment referrals for alcohol addiction and other substance abuse disorders. Calls to this national alcohol and substance abuse hotline are available 24 hours a day, 365 days a year. Calls may be made in English or Spanish. Connecticut residents seeking help with alcohol addiction can get help with information and treatment referrals by dialing any of these alcohol hotlines.